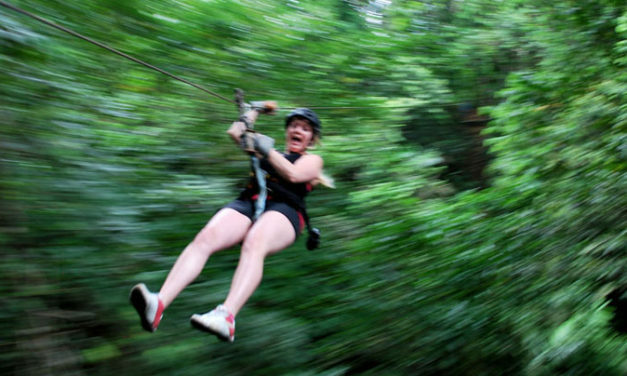 Panama Outdoor Adventures offers a Caribbean rainforest destination featuring a popular zip-line canopy tour, horseback riding, river tubing, lunch and eco-adventures for children, adults and travelers of all kinds. 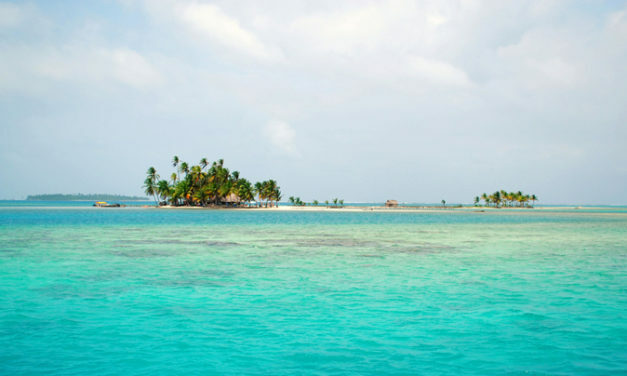 It would not be a stretch to suggest that there are few other places in all of Panama, let alone Central America, where you can find a post card experience like the one that waits for you in San Blas. 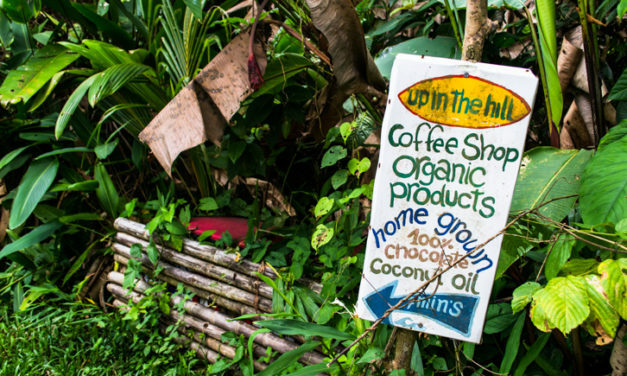 Up in the Hill is located on the island of Bastimentos in Bocas del Toro and offers hand-crafted, eco-friendly cabins for rent as well as all-natural coffee and cacao drinks and treats. 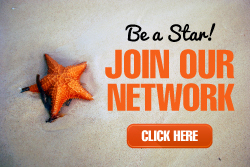 Their Pure Tree body care products are made from coconut oil, and local plants, fruits and flowers. 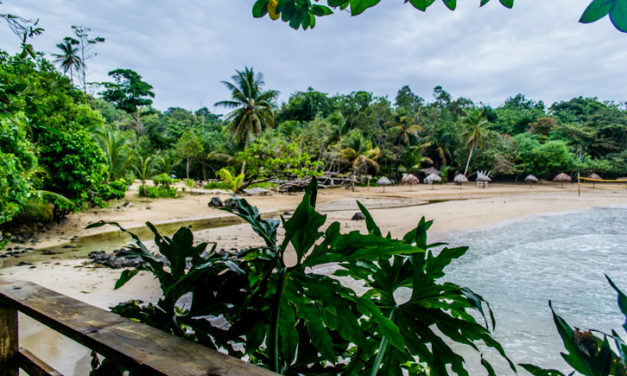 This beautiful view-point offers one of the most scenic views of the very popular Red Frog Beach on the island of Bastimentos. 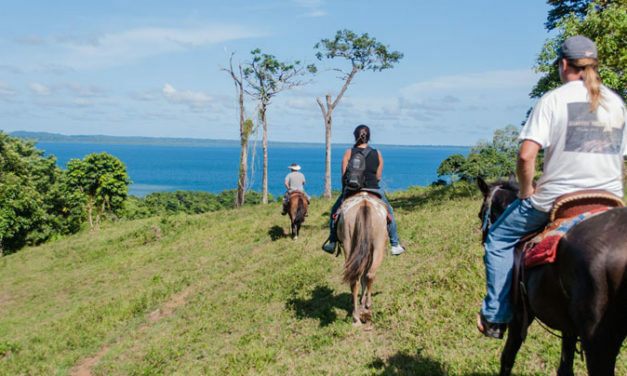 Whether exploring deep into the rain forest or trotting down the beach, the best ways to enjoy exploring the Caribbean coast of Panama is by horseback.